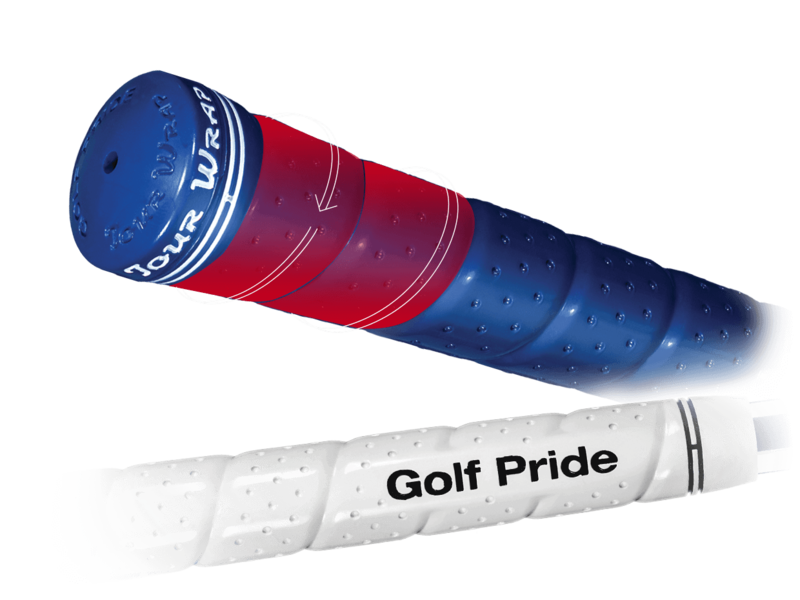 A modern classic, the New Decade MultiCompound grip is a long lasting hybrid grip. It features brushed cotton cord at the top area of the grip to provide excellent all weather performance and rubber material in the lower area for a responsive feel. 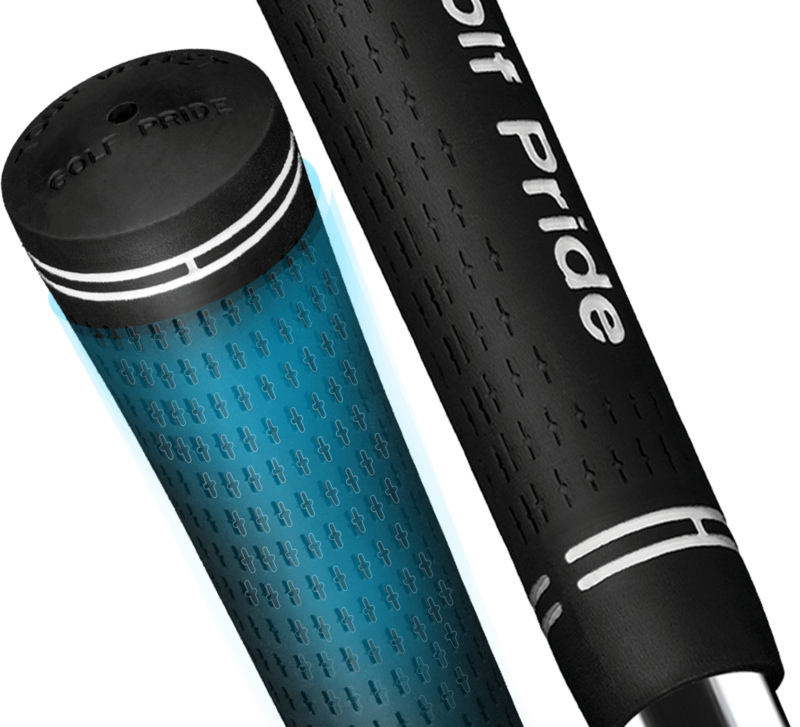 Available in a wide variety of colours, this is grip is also very easy to fit yourself. The Tour Velvet is arguably the most popular golf grip on the amateur and pro scene. A-state-of-the-art rubber compound for responsive feel dotted with scientifically designed plus signs to pull moisture away from the surface. 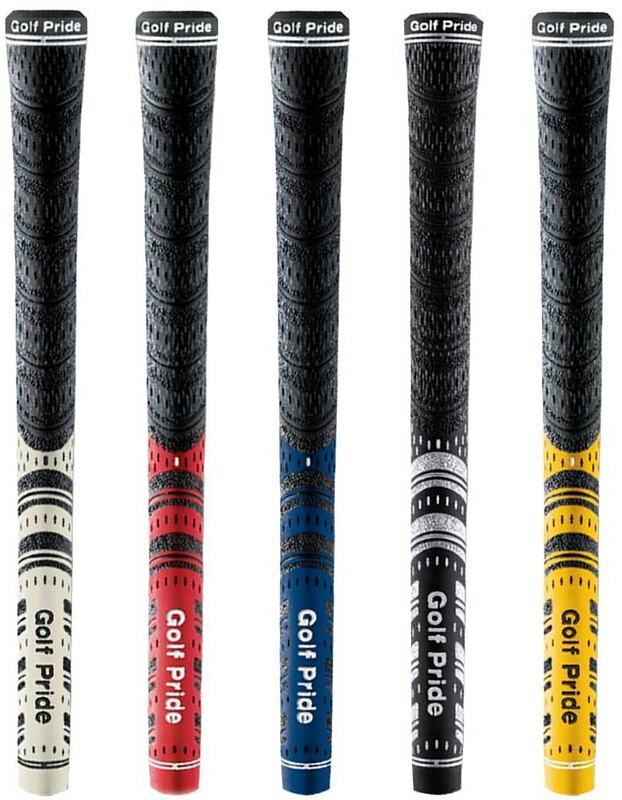 The Golf Pride Tour Wrap 2G features enhanced tackiness and a soft material for a greater feel. This high-tack rubber compound is designed to match the look and feel of a leather wrapped grip with the durability and performance of soft rubber.